The process of acquiring Italian Dual Citizenship may seem daunting, but it doesn't have to be, especially when you're assisted by family research and Italian citizenship expert companies such as My Italian Family. Since 2000, My Italian Family has been helping thousands of people reconnect to their Italian roots. In this article, they helped us understand how to become an Italian dual citizen. Here, founder Bianca Ottone explains why you may consider applying for Italian dual citizenship in Italy. Today, more and more applicants for Italian Dual Citizenship are faced with the decision to apply in their country of residence, United States, Canada, Australia, Brazil, etc. or to apply in Italy. Assuming all eligibility requirements are met, you can technically only apply at the Italian Consulate that has jurisdiction over the State or Province of your “Permanent Residence”. However, you can establish residence in Italy and apply in-person, thus avoiding the long delays for appointments at the Italian Consulates outside of Italy. We call this a “Fast Track Application”. For instance, in the US, Consulate appointments can be a year or more out, although we are starting to see some improvements, whereas upon your arrival in Italy, you can apply at any town hall (Comune). 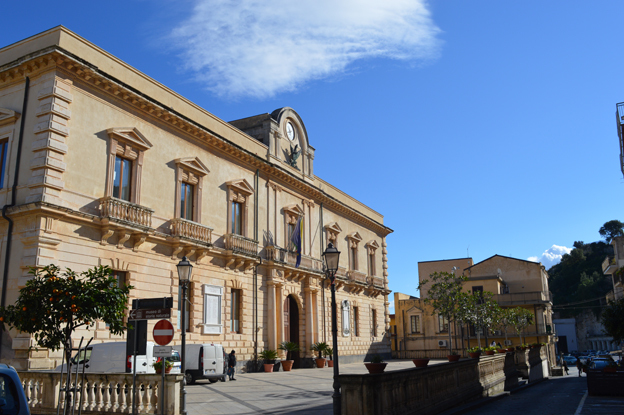 Fast-Track Applications can be appealing; you cut the wait time in half and enjoy living in the “Bel Paese” while your application is processed at the Italian municipality. Although there likely is no “wait” time for an appointment in Italy, you still must gather all the same documentation as if you were applying locally in the US or in your country of residency prior to arriving in Italy. Recognize that putting together an application, with Italian and US vital records, apostilles and translations to Italian, certified Naturalization Records, amendments (if applicable), etc. may take a while. Thus, the process of preparing your application takes the same amount of time whether you apply in the US or in Italy and that cannot be fast tracked. If you choose to apply in Italy, the process requires that you establish permanent residence in your family ancestral town or in any town of your liking, usually for the duration of the application, which takes 4 to 9 months to be finalized (please refer to “Helpful Facts for Residency” below). The time frame varies with each applicant. The local town hall officials will ask you to show proof of residency for a minimum of 12 months, such as a lease for an apartment or home, a purchase of a home, or proof you are living with a relative, etc. You will need to stay initially in your new residence for a few weeks. During this time, the local Police officer (or Vigile) will visit you to confirm that you are in fact living there. It is advisable that you remain in Italy until the first step “Residency Registration” is completed, which usually takes about 45 to 60 days. Although once you have officially applied for Italian citizenship, you are free to leave Italy and travel to and from your country, you must have the flexibility to fly back for special appointments that may be required by the town hall officials. - To finalize your application, the Italian Town Hall will contact the Italian Consulate or Consulates where your family resided in the US or other countries of residence, to confirm that neither you nor your ascendants ever renounced to Italian citizenship. 1. The first element is physical presence in Italy, it must be regular and continuous, as opposed to sporadic and occasional. If an individual spends time both in Italy and in another country, the periods of presence outside of Italy are compared with the periods of presence in Italy in order to see which one is prevalent. 2. The second element is subjective; based on an individual’s intention to stay and live in Italy for the foreseeable future. In order to determine an individual’s intention to live in Italy on a regular basis, reference is made to numerous aspects, including but not limited to an individual’s conduct, social and personal habits, working relationships, family relationships, business and personal activities. Bianca Ottone is the founder of My Italian Family and your go-to expert for anything related to researching your Italian family roots and acquiring Italian citizenship. We've asked Bianca a few questions related to the Italian Dual Citizenship process that we think may be useful if you're thinking of getting started in the process. Can family members such as spouses and children also apply for Italian Dual Citizenship? Yes, but many rules apply. For instance, your spouse can only apply after you receive your Italian citizenship. Minor children automatically become citizens when you do. Adult children can apply at any time. The Apostille is a form of authentication issued for vital records by the Secretary of State where the birth/marriage/divorce/death took place and it’s used to verify the document is legitimate so it can be accepted in one of the other countries (i.e. Italy) who are members of the Hague Apostille Convention. Did you have any clients who applied in Italy and if so, how did it go? 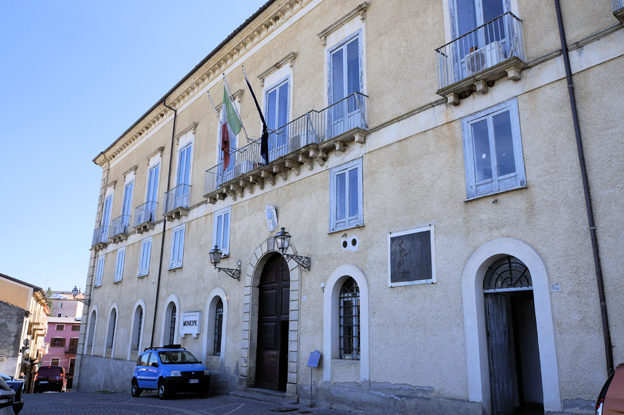 Yes, we had several clients establish long term residency and apply in person at the local town hall in Italy. There was no wait time for the appointment and thus their application was processed right away. Our lawyers in Italy who represented them at the town hall made sure that all issues, if any, were resolved. Remember, your application with all your documents, apostilles and translations has to be completed ahead of your appointment. Any additional tip you wish to give to somebody applying for Italian Dual Citizenship in Italy? When applying in Italy, it is advisable to have a law firm representing you throughout the process. Without this kind of support, you may run the risk of your application being delayed due to requests for additional documentation by the Italian Town Hall. Remember, in order for your residency permit to be issued, your application for Italian Citizenship has to be approved. If it’s not, you only have 90 days (you will be entering Italy under the Visa Waiver Program) to acquire any missing document and it may not be enough. That’s why we strongly suggest you prepare your complete application prior to your arrival in Italy. MY ITALIAN FAMILY has been helping Italian Dual Citizenship applicants for over 15 years. Whether you need a specific document, assistance from “Start to Finish”, fast track your application in Italy or follow the normal process here in the US, My Italian Family can help. Visit www.myitalianfamily.com or call TOLL FREE at 1-888-472-0171.